"We Clean What Soots You"
Learn more about our entensive inventory. 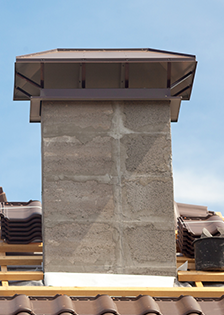 Entrust our company to complete repairs quickly and efficient. 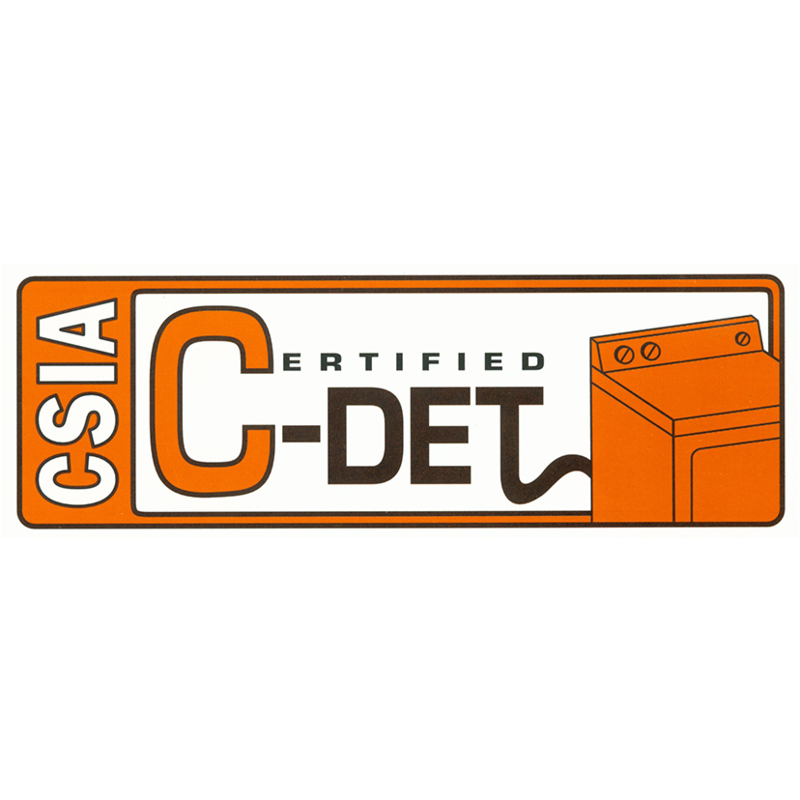 Improving the efficiency of your dryer is our specialty. 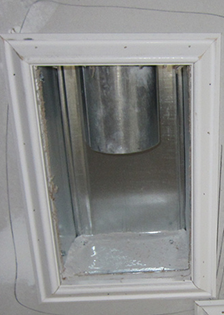 Removing harmful particles, improving draft and eliminating odors. 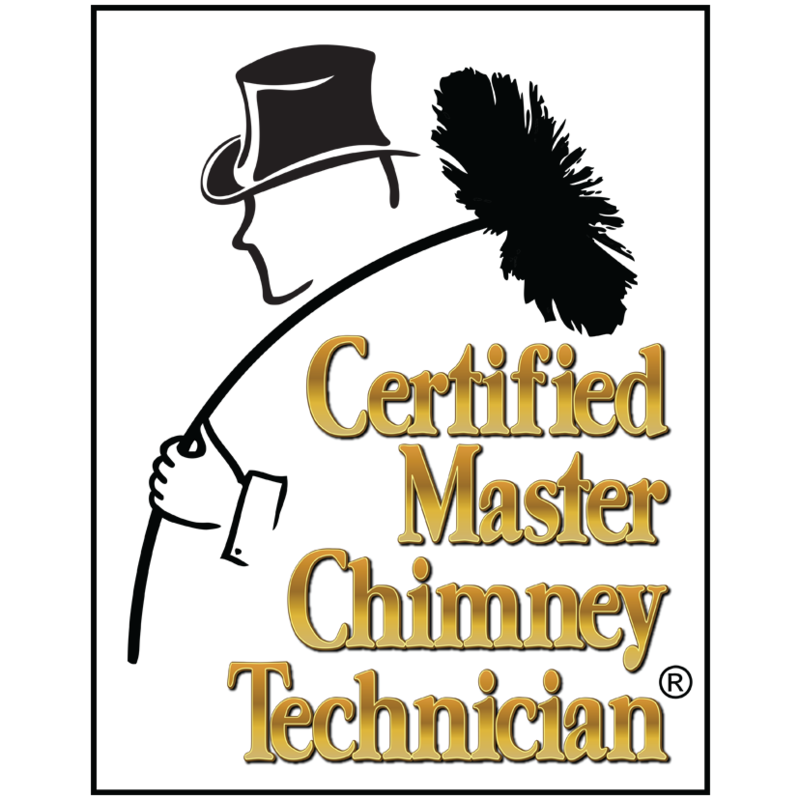 Protect your house from chimney fires by getting your chimney cleaned regularly. 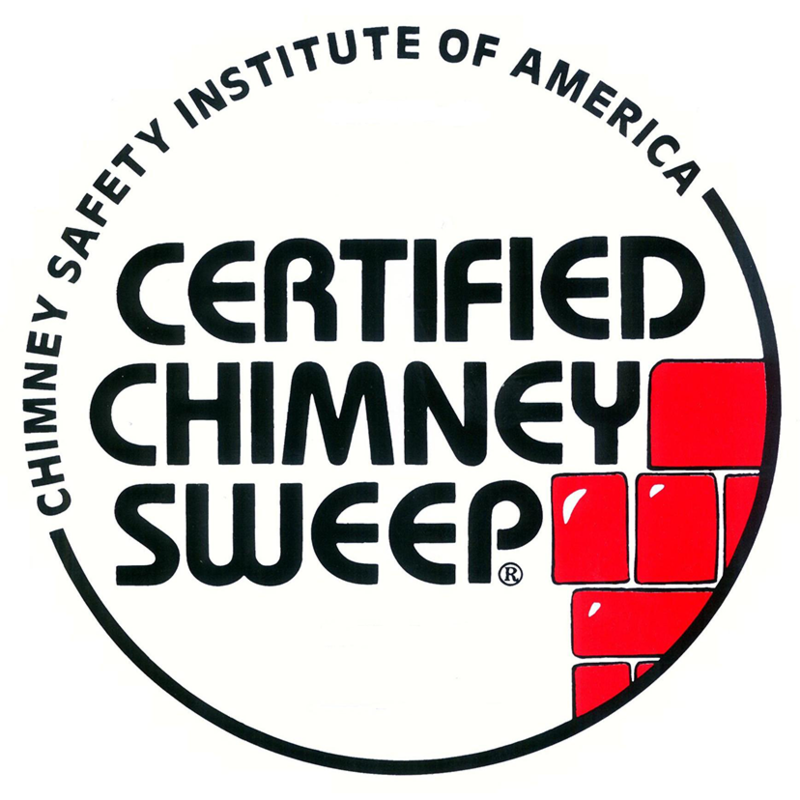 We offer chimney sweeping and dryer vent cleaning services to keep you safe. Discover the warmth and joy of a crackling fire. 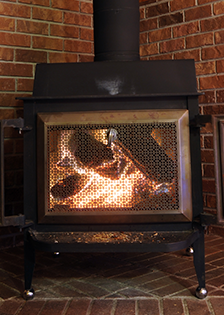 We offer fireplace installation and design, and perform all necessary masonry work. Get your fireplace installed by someone you know you can trust. 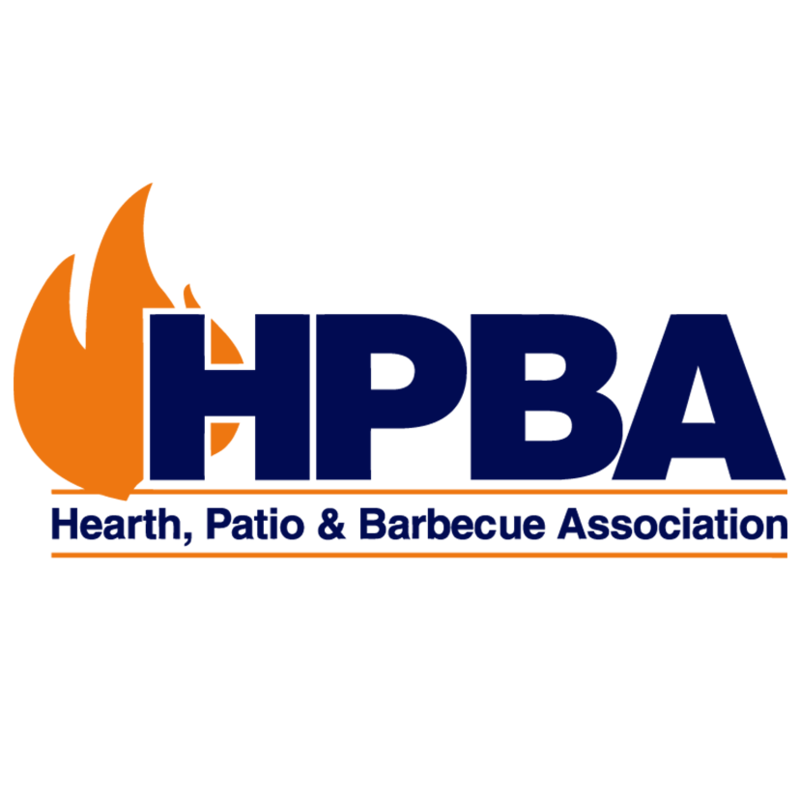 Learn about our appearances in the media, including on television and in numerous newspaper and magazine articles. 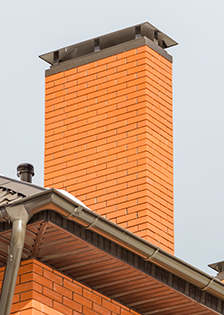 Keep your chimney clean and safe with professional chimney cleaning from NY Fireplace Designs, Inc. in New City, New York. 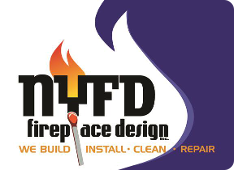 We also offer complete fireplace services including design and installation. 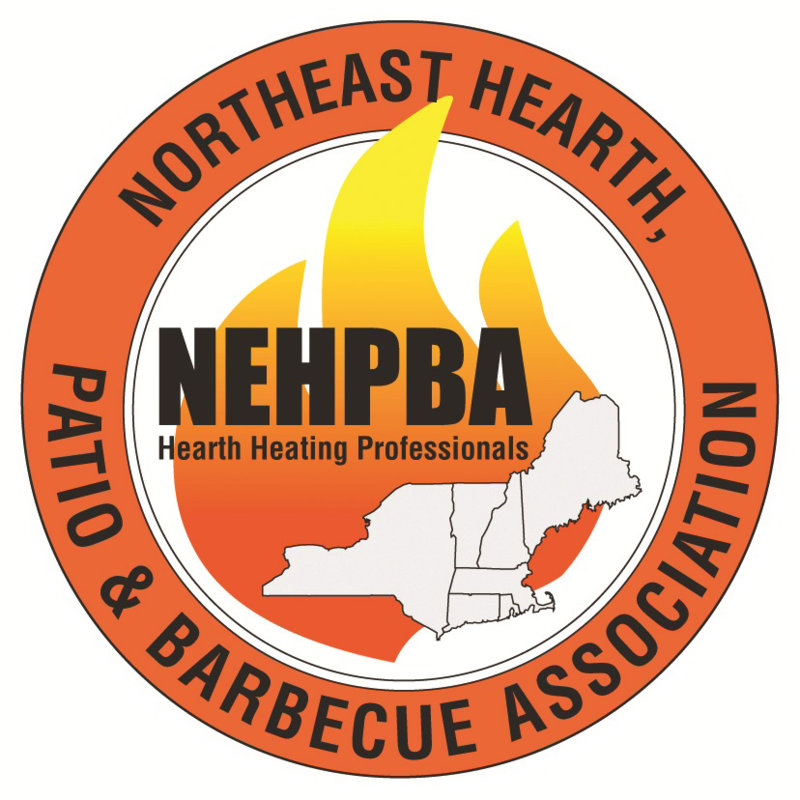 Our founder has over 35 years of experience working with woodstoves and fireplaces and we have served more than 10,000 clients. 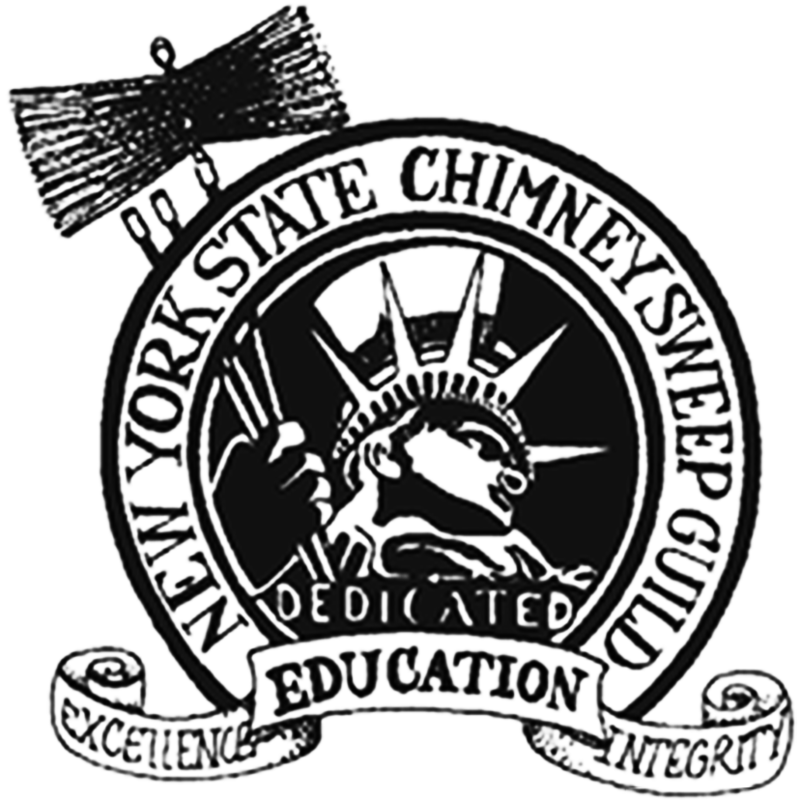 We are involved in many industry associations and our founder, Tedd Cuttitta, is the regional vice president of the New York State Chimney Sweep Guild. 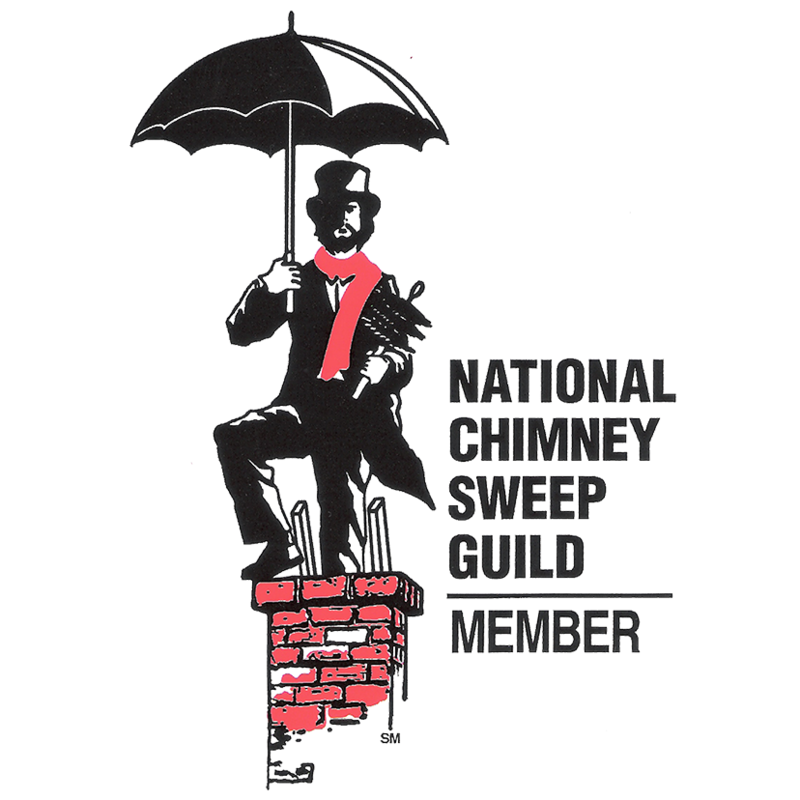 He has served on various committees within the National Chimney Sweep Guild, including the CSIA Certification Committee. We have been featured in articles in numerous newspapers and periodicals, and have appeared on television shows as a featured expert. Sign Up For Our Services Today!